Nowadays there is too many constraints in modern life. The art-of-fire has been lost. 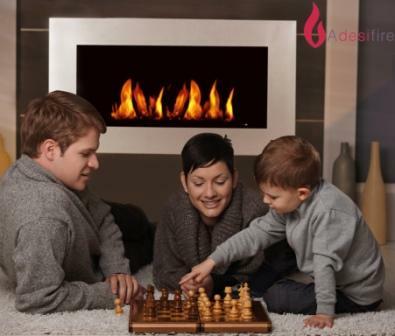 "A-fire" introduce you the remote controlled electronic free standing hearth "Elysee". 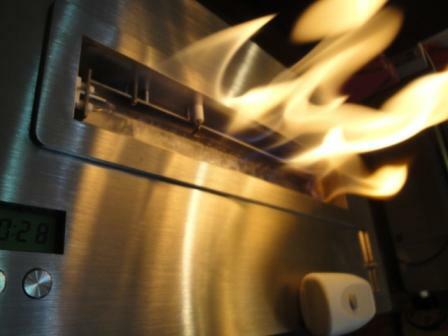 An electronic free standing fireplaces range without constraints running on bioethanol: no smoke, no ash, no smell... With electronic ignition you have just to press on the remote control and the flames will appear. 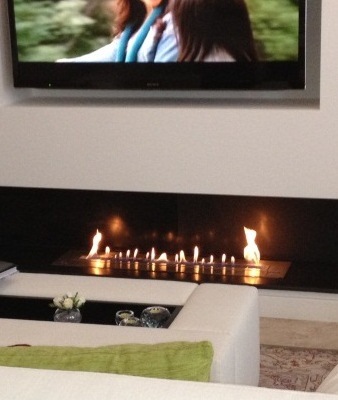 A real tamed electronic free standing fireplace, easy to install, easy to use. 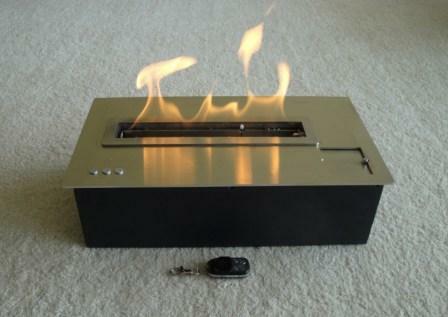 A safe electronic modern hearth ! 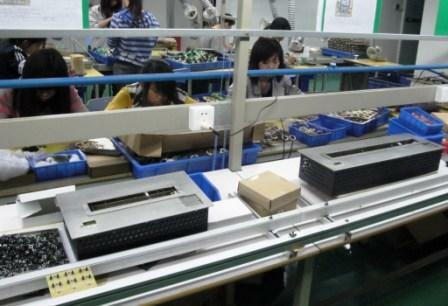 Automatic ignition ordered by electrodes.Remote control and ON/OFF switch. 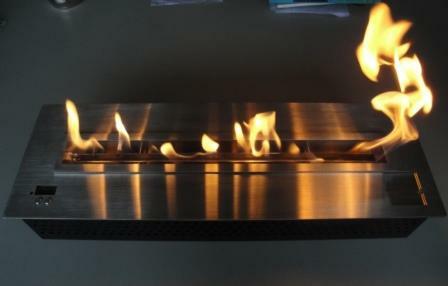 A safety stainless steel ethanol burner. A double wall in the hearth filled with a mineral insulator. 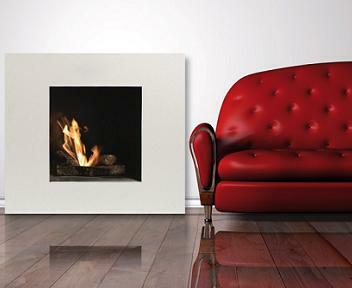 SAFETY: manufactured to meet electronic free standing fireplaces Standard. 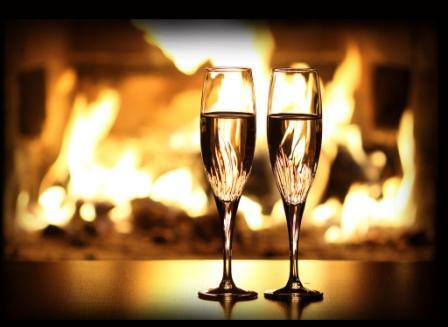 Electronic free standing fireplace remote controlled "Elysee". 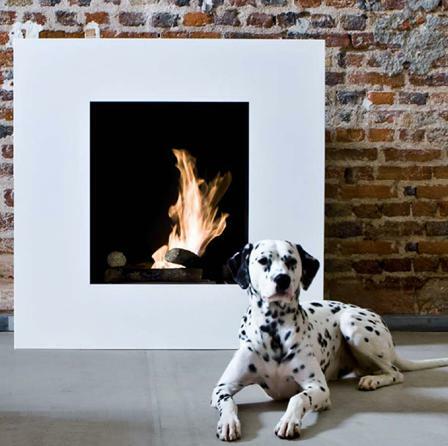 The eco-friendly odorless vent free ethanol hearth "Elysee" is really easy to use. 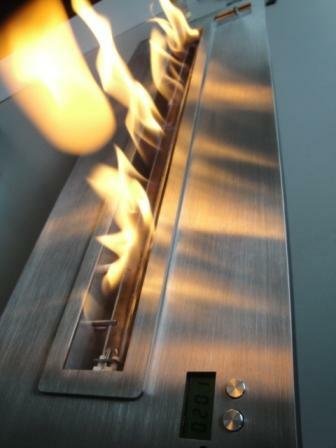 A-fire creator of eco-friendly wall mounted and free standing hearths on ethanol and fire objects, the new means of comfort. 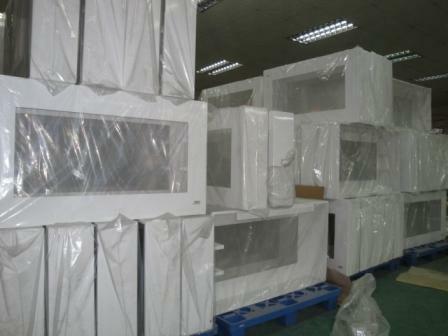 A-fire:electronic free standing inserts designs. 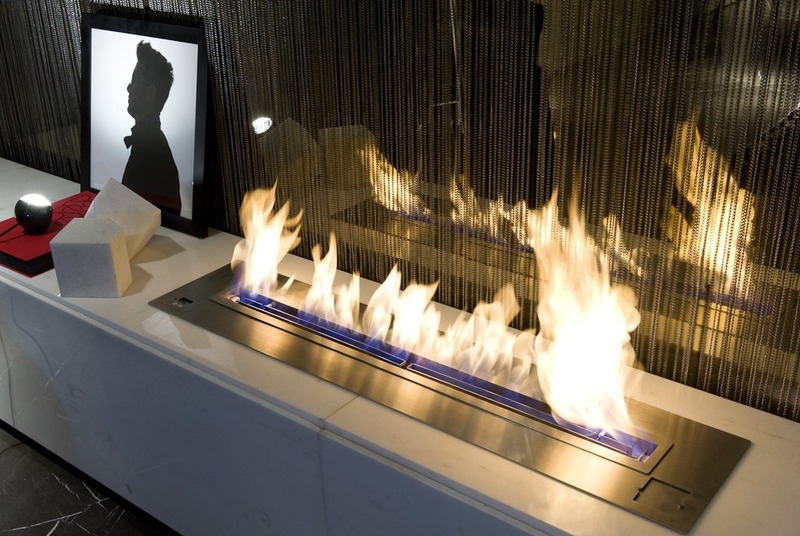 A-fire is a real electronic modern free standing fireplaces manufacturer. 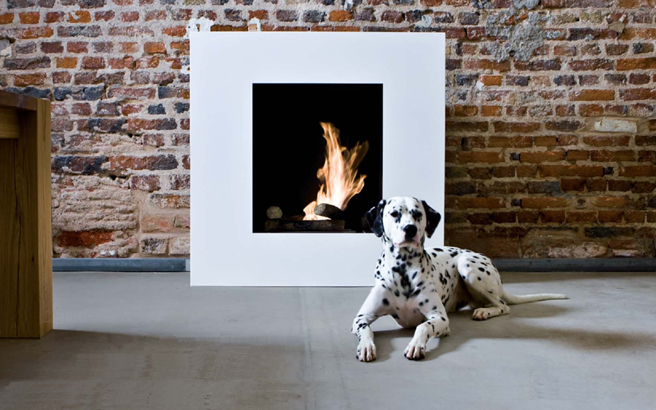 Electronic free standing fireplaces range "A-fire"